The location is great, everything was clean and comfortable. Location was excellent, so convenient to everything. The room was ok for a 1 night stay, I mean the basic neccesities were met. The owner was really kind because we arrived very late in the evening but he opened us the door and let us in. 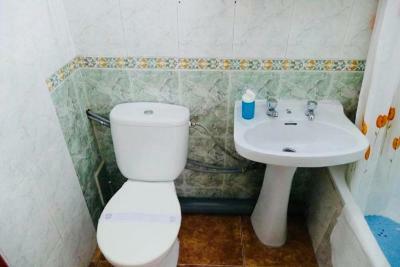 The location of the property is good, the room was clean and I could make a tea as there was a kettle and some teabags outside in the corridor. There was a provate seating area outside of our room for smoking or just drinks which I found really cute.They allowed me to leave my bag for a few hours after the check out. Happy overall! Comfort bed and great location. The owners are very accommodating. Location excellent. Definitely budget accommodation. Good size room. Theres coffee, microwave and tea downstairs. 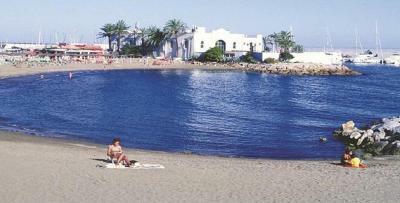 The location is a big plus, so close to the beach.Very helpful and friendly staff. 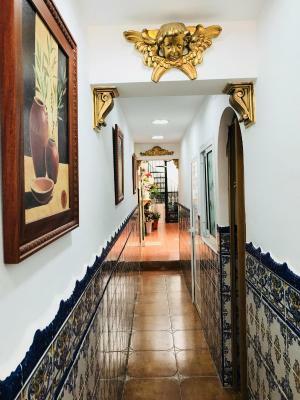 It was a traditional spanish styled place and I liked it very much. Juan was helpful. the room is very clean, the bed is very comfortable. yoг have the air-conditioning fridge and tv in the room. 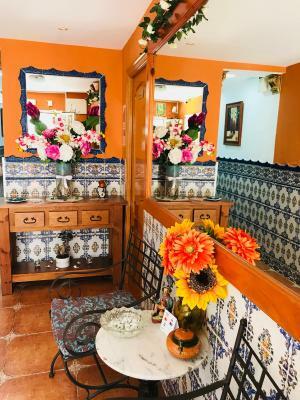 enough towels and a feeling like you're living in an authentic spanish house. 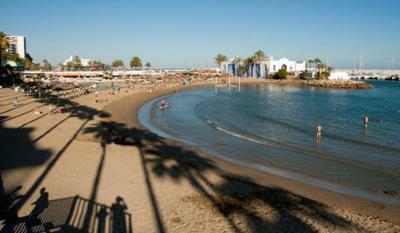 the old-town and beach is close to the hotel - 3 or 5 minutes, and it's perfect. 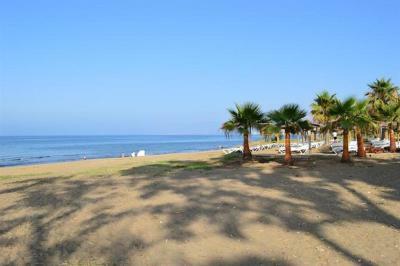 Located on the old town of Marbella, H Juan Vivienda Turística features rooms with attached bathroom, 1,500 feet from sandy Marbella Beach. 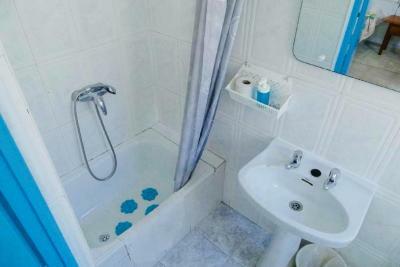 Simply decorated, rooms features a TV, a fridge, and have a private bathroom with shower and hairdryer. 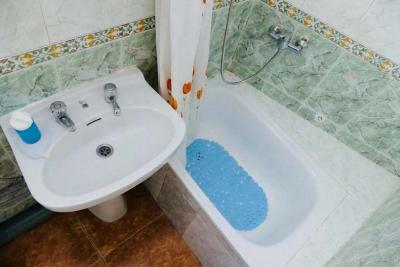 Bed linen and towels are provided; and free Wi-Fi is available in public areas. 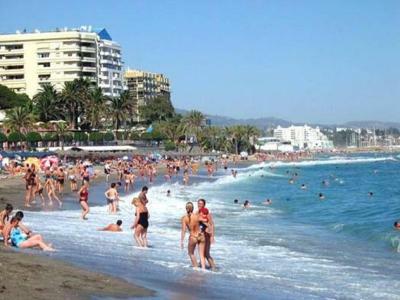 You can find a wide range of restaurants, bars and shops in the surrounding area and in popular Puerto Banús, 10 minutes’ walk away. 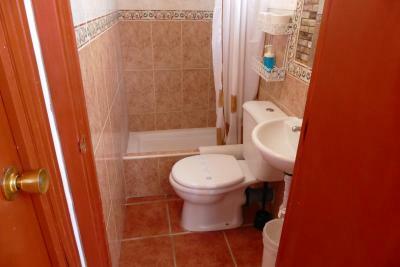 Well served by public transports, H Juan Vivienda Turística is 0.6 mi from Marbella Bus Station. 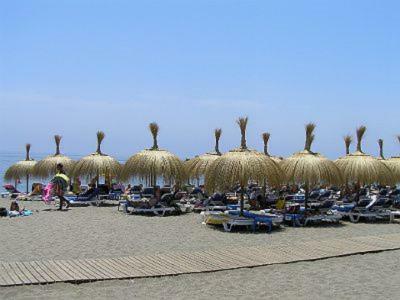 The closest airport is Málaga Airport, 30 minutes’ drive from the guest house. A private parking is available nearby at an extra cost. 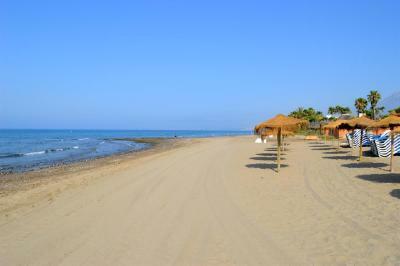 This is our guests' favorite part of Marbella, according to independent reviews. 뀐 Located in the real heart of Marbella, this property has an excellent location score of 9.0! 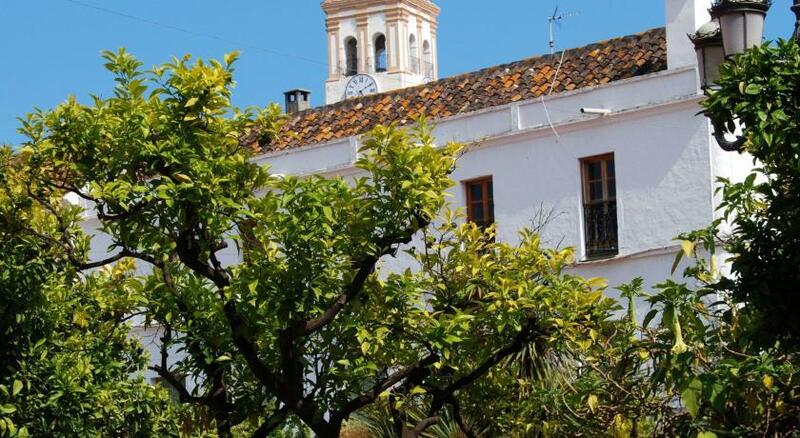 When would you like to stay at H Juan Vivienda Turistica? 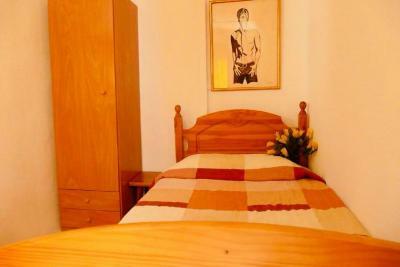 This room includes a wardrobe, fridge, smart TV, safe, and a double bed. 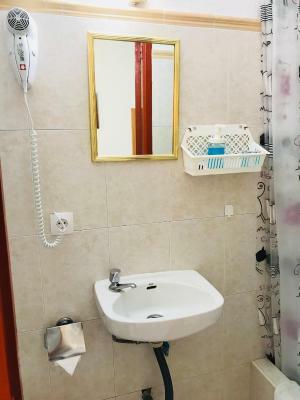 The private bathroom includes toiletries. 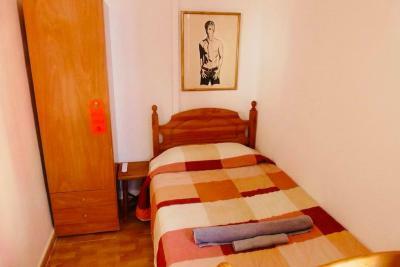 This room includes a wardrobe, fridge, smart TV, safe, and a single bed. This room includes a wardrobe, fridge, smart TV, safe, and a single bed. The private bathroom includes toiletries. This room includes a wardrobe, fridge, smart TV, safe, and a singled bed. 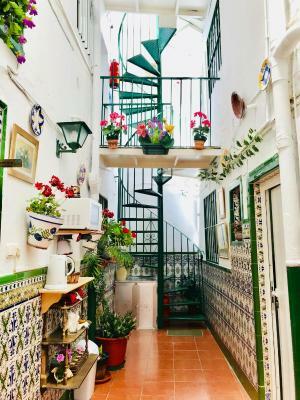 House Rules H Juan Vivienda Turistica takes special requests – add in the next step! 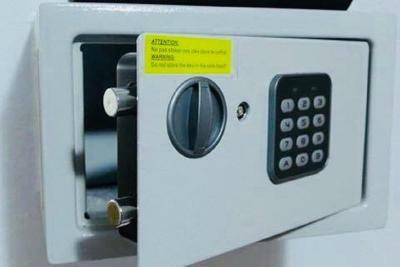 H Juan Vivienda Turistica accepts these cards and reserves the right to temporarily hold an amount prior to arrival. Please inform H Juan Vivienda Turistica of your expected arrival time in advance. You can use the Special Requests box when booking, or contact the property directly using the contact details in your confirmation. 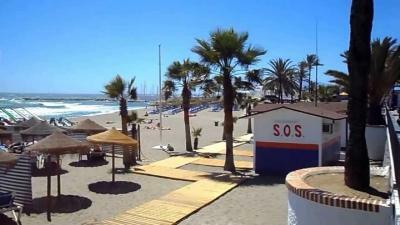 One of the most picturesque neighborhoods in Marbella! The room didn't have any sunlight, the only light came through a very small inner terrace. It was enough for 1 night stay but if you stay longer I would recommend some other place. Very narrow access to the bathroom from the room we stayed. The rooms could do with painting again. Room to close to road very noisy. Everything was wonderful. The room with bathroom and fridge and TV was great. The place very pretty near the old town and a really nice restaurant near recommended by the host. 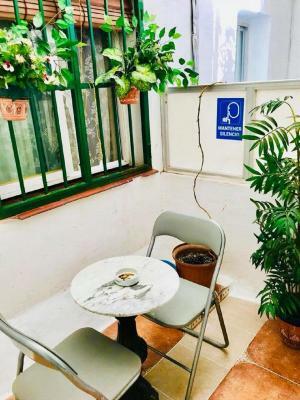 The host is very friendly and welcoming, showing the property facilities, the room facilities with WiFi and was very helpful on providing local tourist information. The hotel is situated across from the beach, has coffee and tea making facilities, easy check in and check out. There for 7 days. Bedding never changed, and bed only made on 4 days. Fresh towels on day 6. Free coffee or tea was only tea at reception. No coffee until a jar of decaf showed up about day 5. Microwave in reception, but never cleaned. The air conditioner made too much noise during the night but other than that it was perfect. Not enough privacy. It's like a cosy house with rooms.